On May 18, Easterseals Michigan and Century 21 Town and Country will be giving away a 2019 Porsche and $50,000! Tickets are $100 each and only 4,000 will be sold. Beautiful Me is a fashion show featuring children and young adults from our Miracle League programs who will be modeling adaptive clothing designs. The event takes place on 5/4 and the funds raised go to our Miracle League programs. On May 29, we will be hosting a FREE mental health fair. There will be plenty of giveaways and goodies available for everyone! Learn about the amazing resources in our community! We are looking for amazing people to join our rapidly growing team. If you are looking for a rewarding career that is full of perks, check out our open positions! 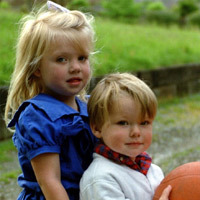 Easterseals Michigan has a robust and celebrated trauma program that serves children that may have experienced trauma. This includes the LUNA screening, an assessment, and treatment. 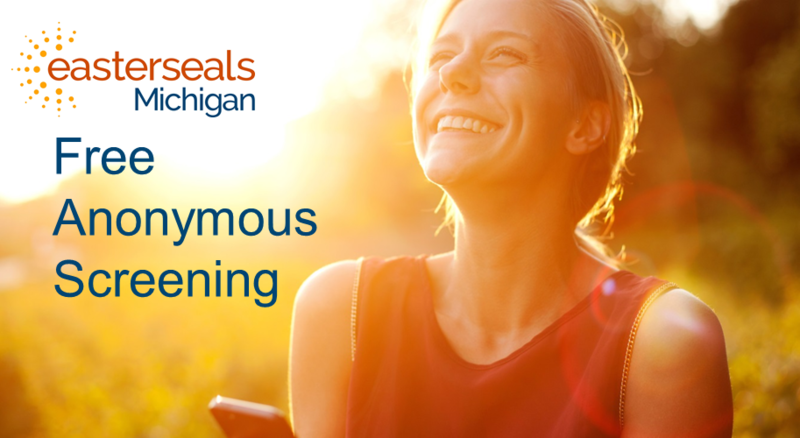 Easterseals Michigan and CVS Health are committed to helping you live a healthier lifestyle. If you are a smoker and would like to quit, we can help! Since each child with autism requires a different treatment plan, we offer a wide array of autism services including the P.L.A.Y. Project and ABA. Learn more about these life changing services that have helped thousands of families in Michigan. We are proud to announce our 2019 Ambassadors! 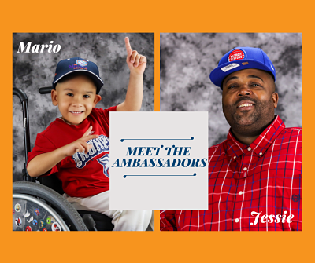 Click the link to learn more about these extraordinary individuals! 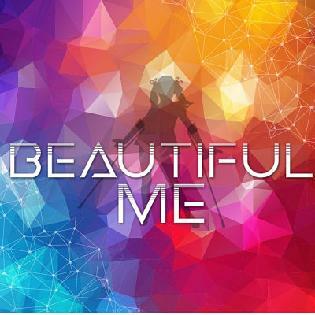 Easterseals Michigan is excited to introduce Beautiful Me, a fashion show featuring children and young adults from our Miracle League programs who will be modeling adaptive clothing designs. 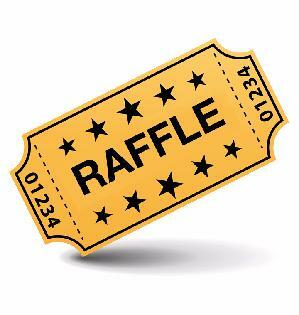 The event takes place on 5/4 and the funds raised go to our Miracle League programs. We have a new program for children, 6 and younger, who have experienced chronic stress or trauma. The program includes prevention, screening, early intervention and treatment services for children and their parents/caregivers living in Genesee, Kent, Macomb & Oakland Counties. Receiving Services? Access Your Personal Records Here! Thanks to a new portal from Oakland Community Health Network, you can now view your medical records online. Learn more, and access your records, at the link above! This screening can be a great first step in identifying a need for services. 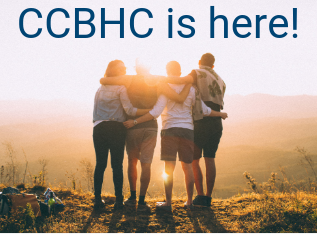 Easterseals Michigan’s Certified Community Behavioral Health Clinic (CCBHC) provides a comprehensive array of services necessary to create access, stabilize people in crisis, and provide the appropriate treatment for those with substance use and mental health disorders. 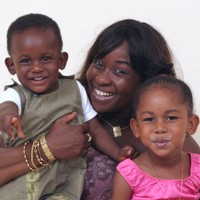 These services are provided regardless of ability to pay or insurance status.